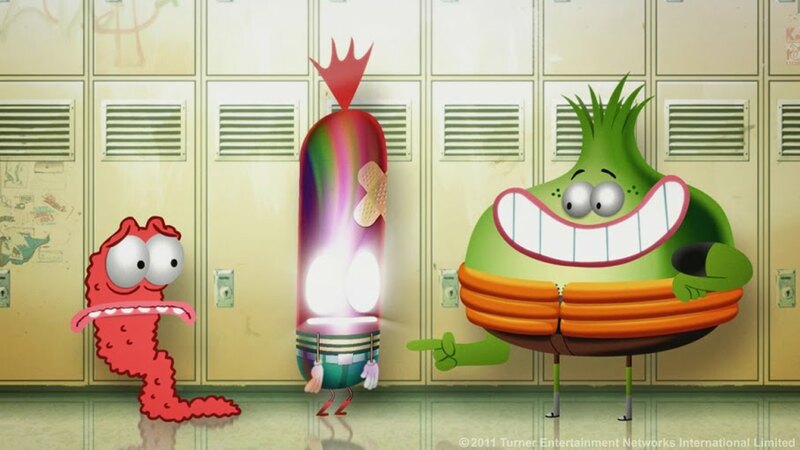 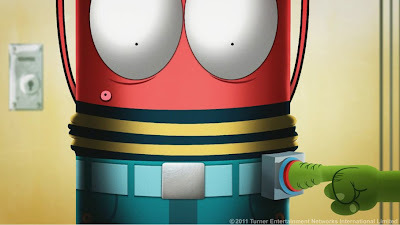 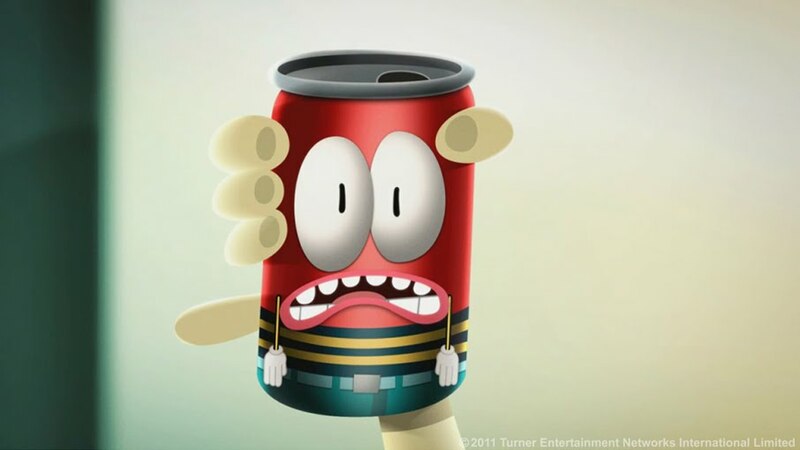 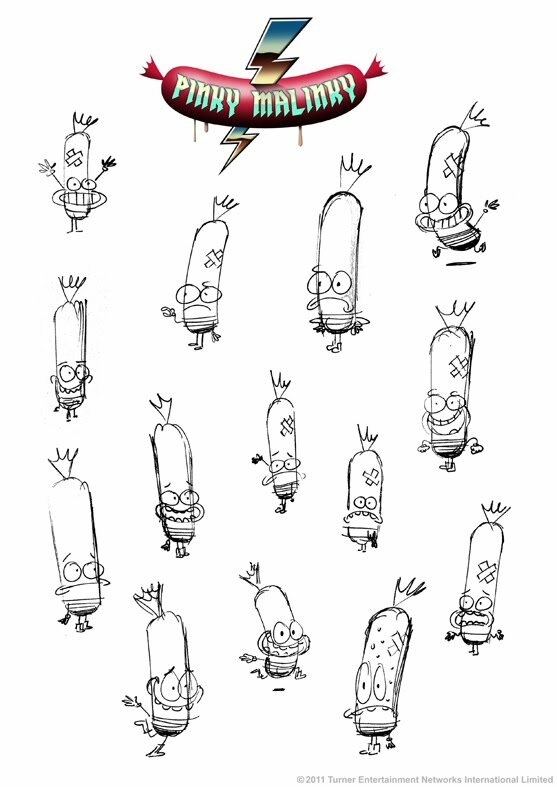 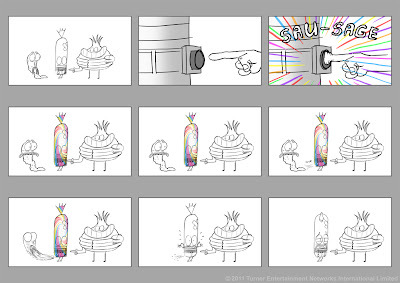 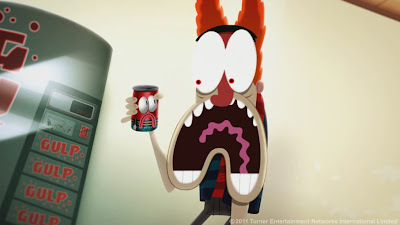 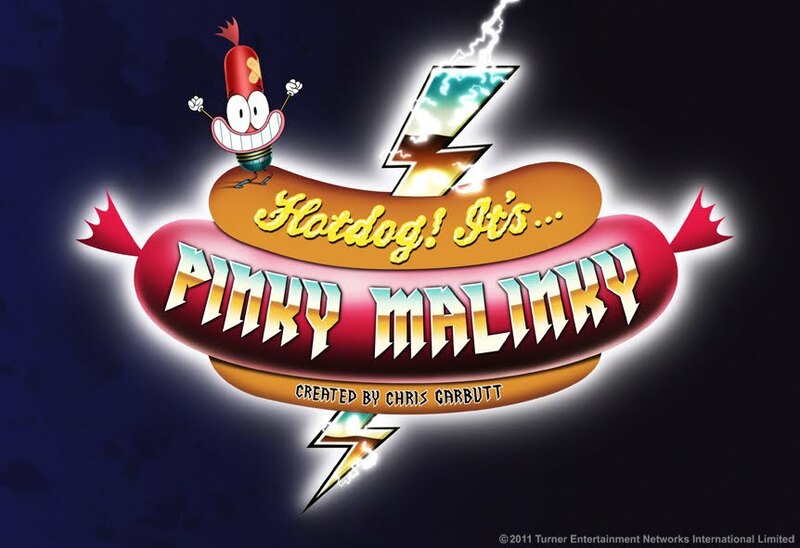 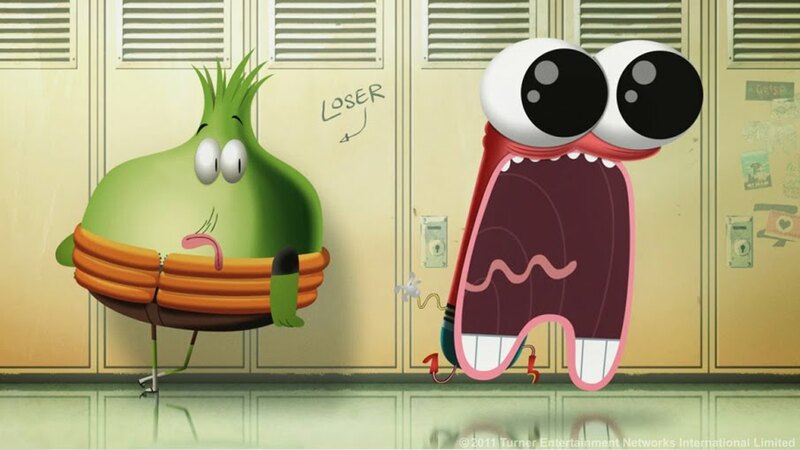 Pinky Malinky is an animated short I created and directed as part of a series of six shorts produced at the Cartoon Network Development Studio Europe in 2009. 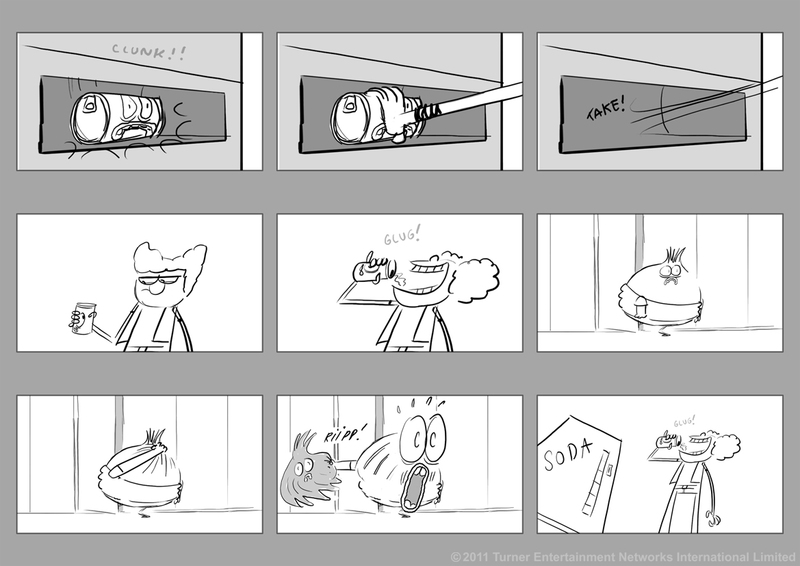 As I said in the previous post, our brief was to create something short, funny and that could show potential for being developed further towards a TV series. 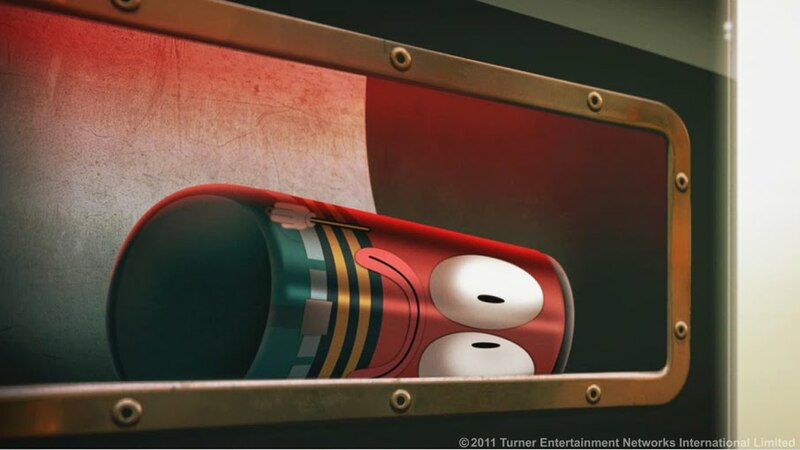 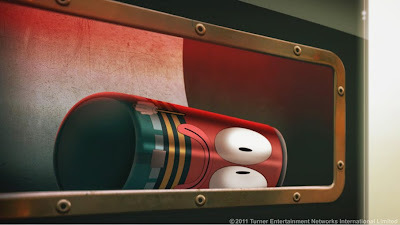 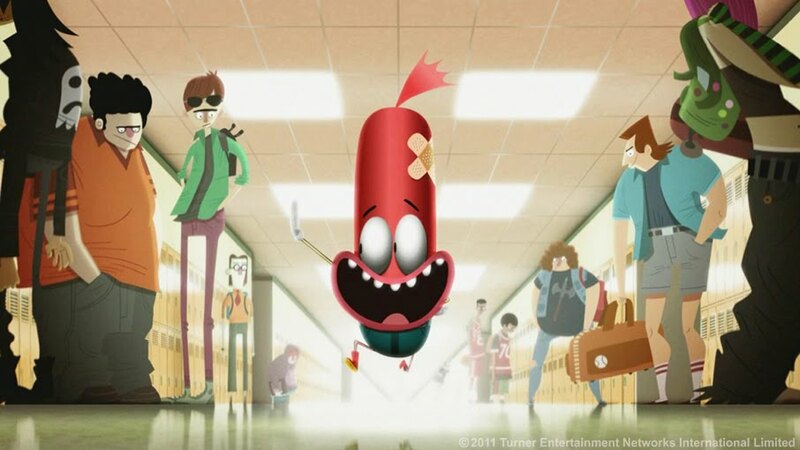 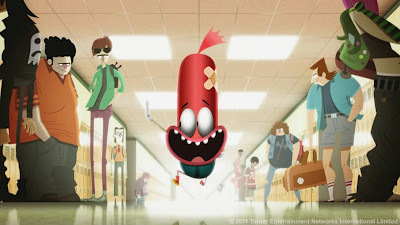 The main character Pinky is a 14 year old boy who awoke on his first day of High School to discover he's been transformed into a 3-foot tall hotdog sausage! 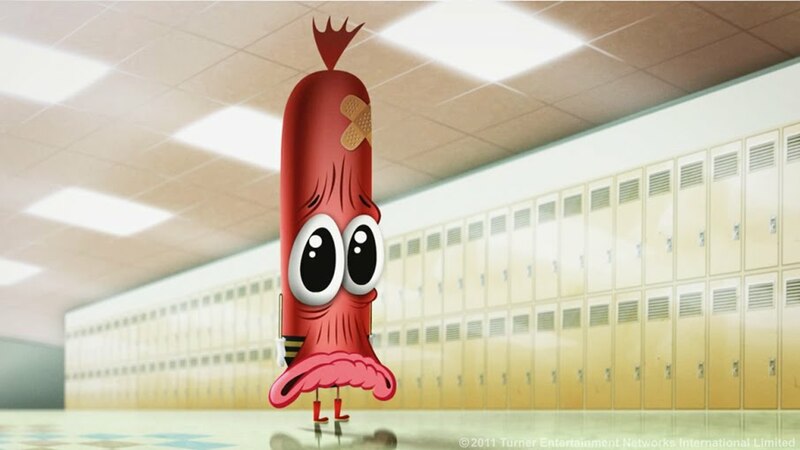 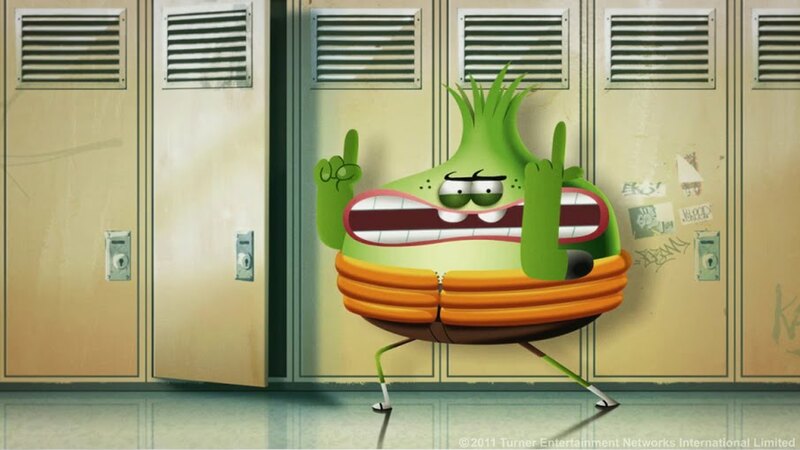 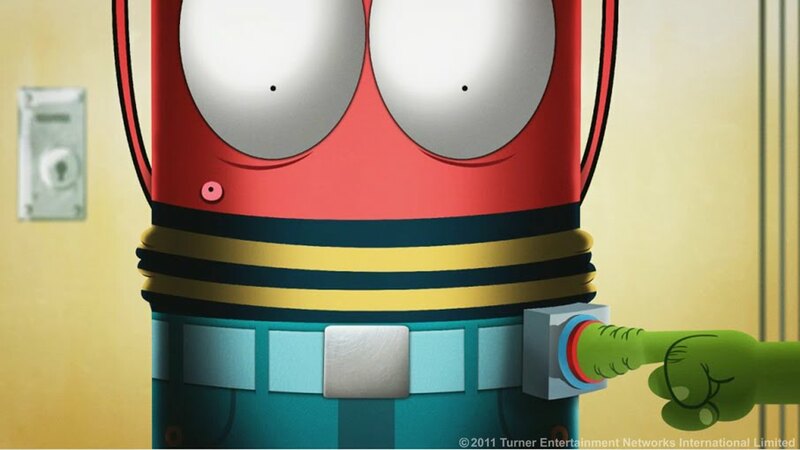 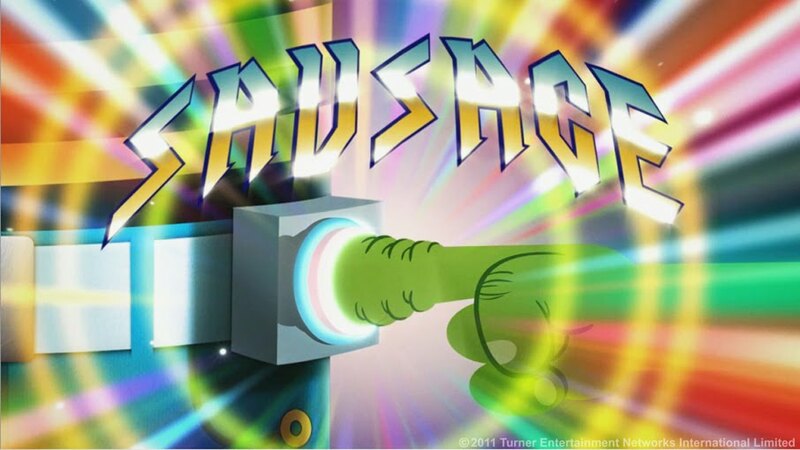 It's a show about fitting in at High School, but with the added difficulty of being a quite literally a wiener! 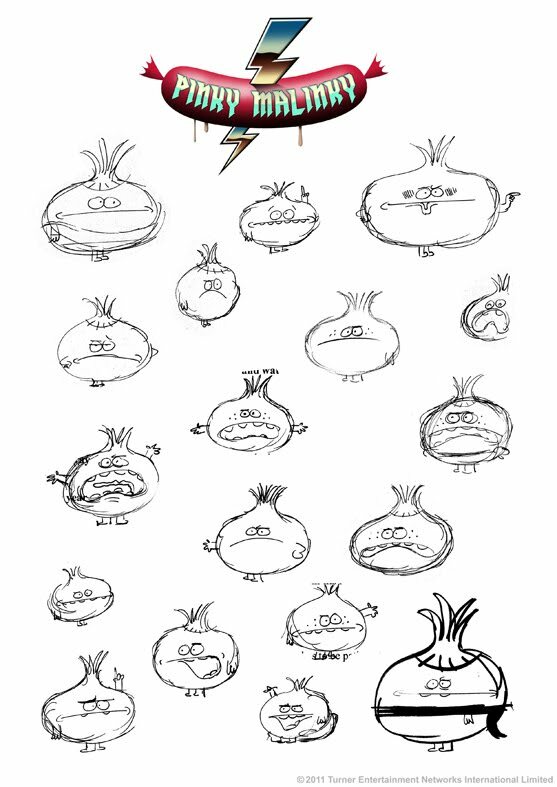 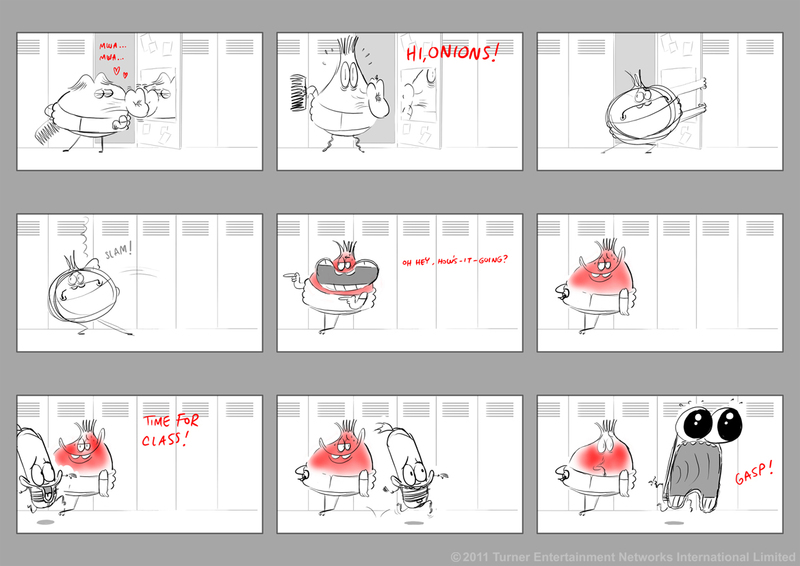 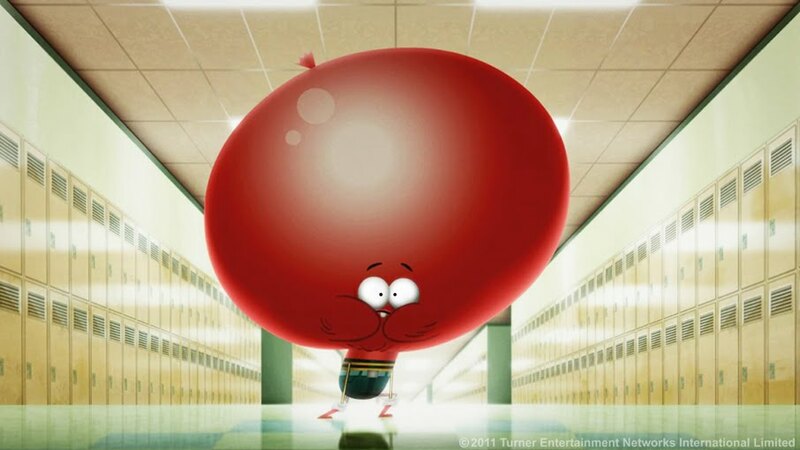 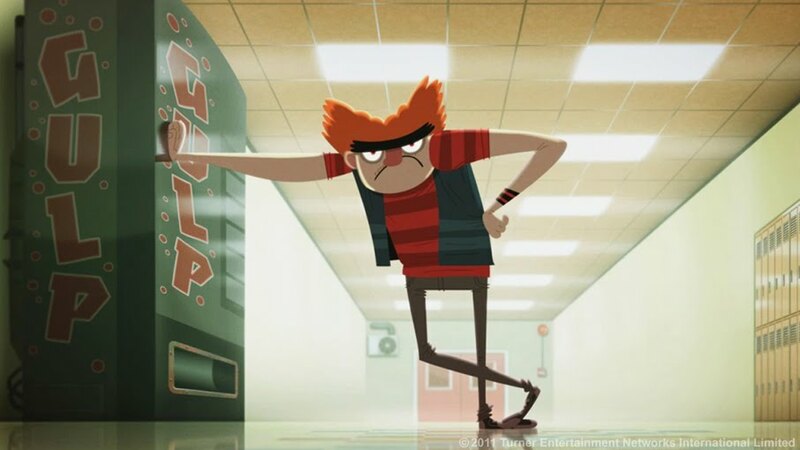 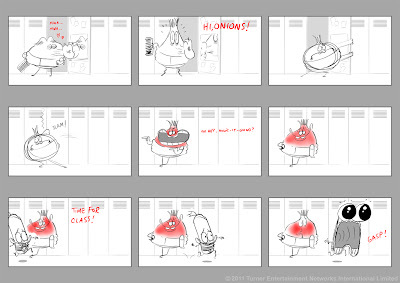 The short was written alongside Rikke Asbjorn and shows Pinky trying to overcome his fear of the school bully, Barry Fistburger...all set to a Rock/Heavy Metal soundtrack! 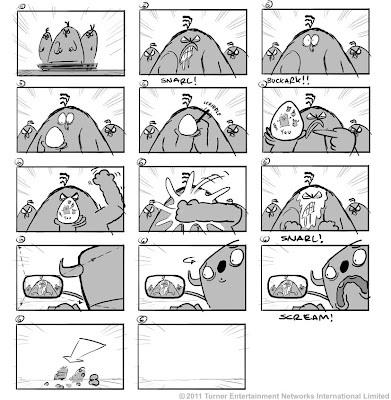 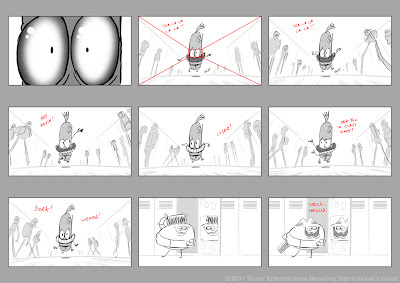 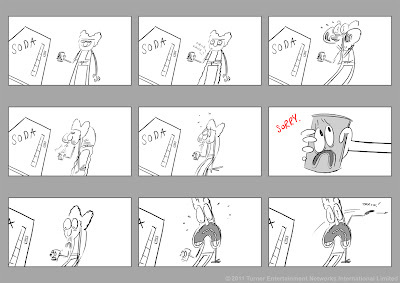 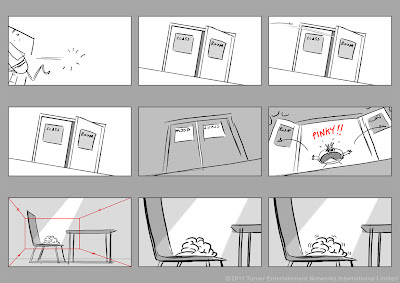 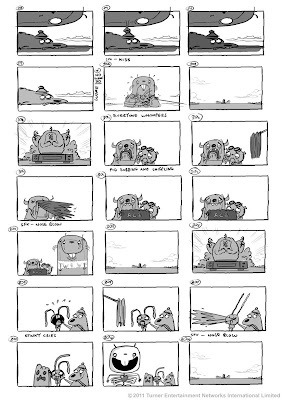 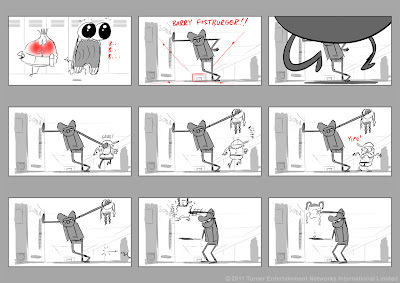 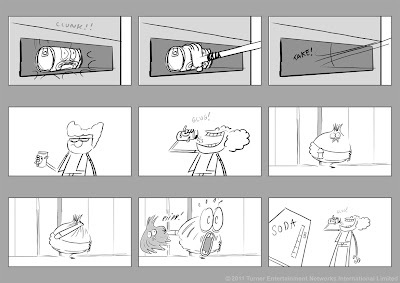 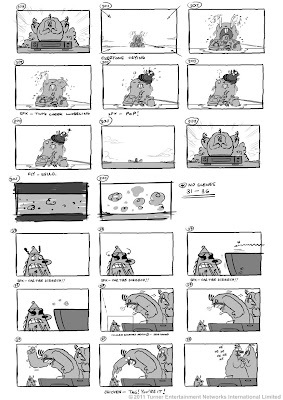 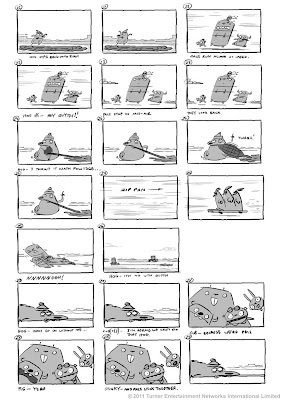 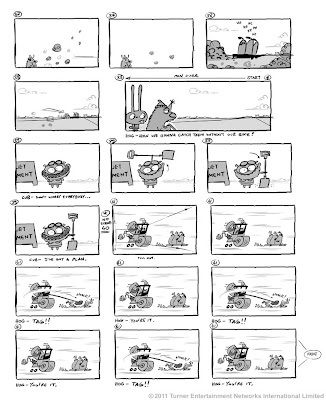 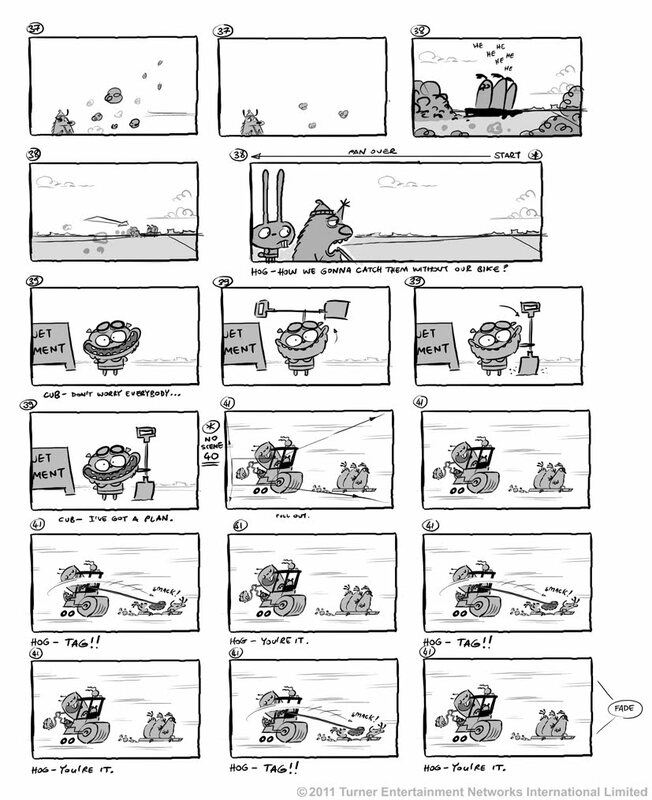 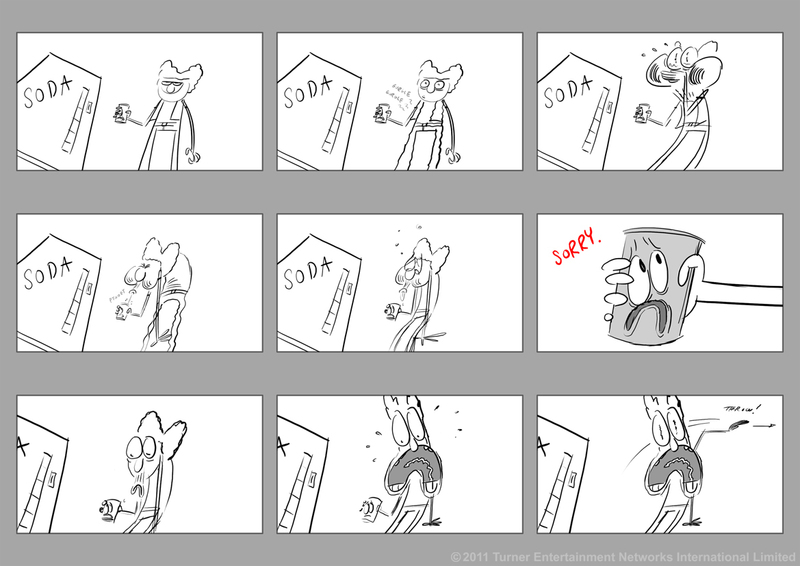 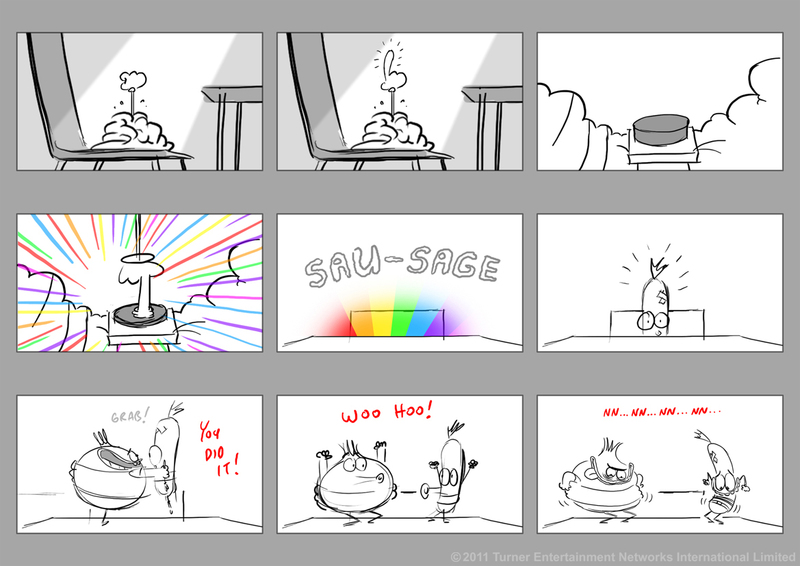 Here are the storyboards from the film. 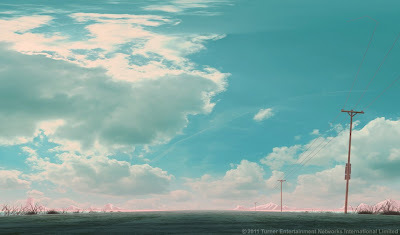 I did these in Photoshop then we put them together as an animatic. 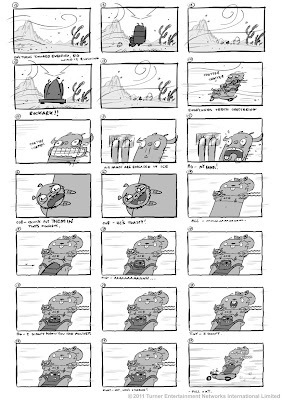 We then did layouts from the rough boards and animated it all in-house using a combination of Flash, Photoshop and Illustrator. 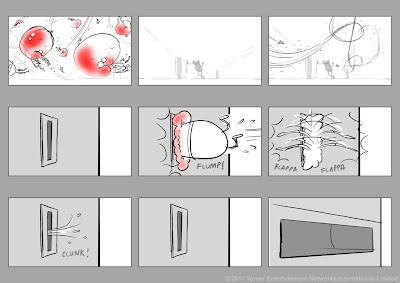 The whole thing was then put together in After Effects. 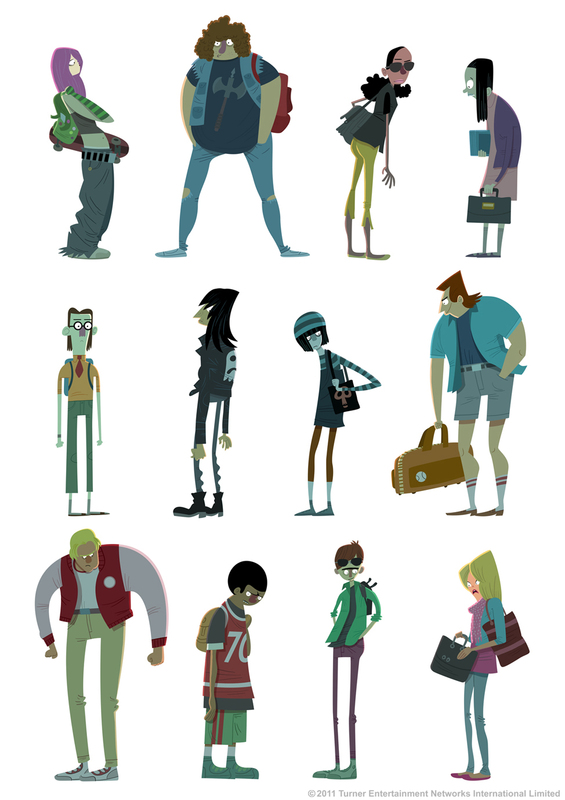 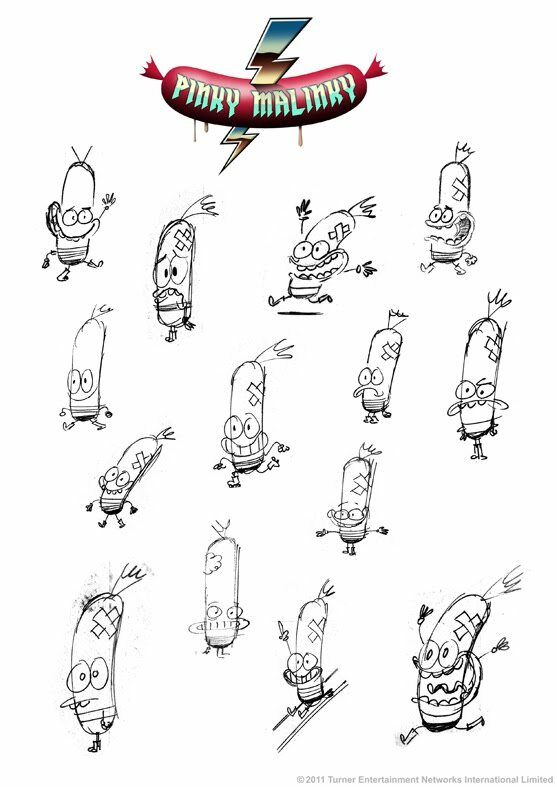 Here's a bunch of design and early concept stuff from the show. 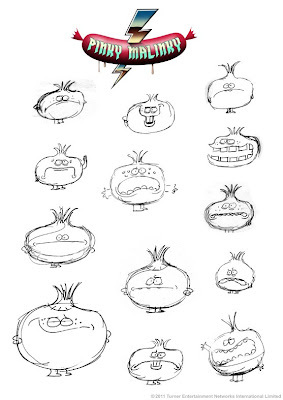 The human character designs were worked up from Warwick Johnson Cadwell's initial brilliant concept designs. 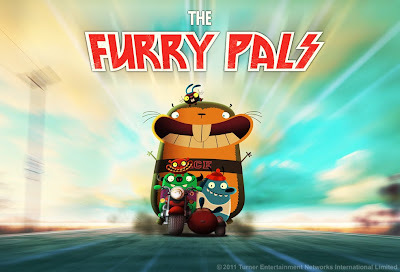 The Furry Pals is an animated short created and directed by Rikke Asbjorn and produced at the Cartoon Network Development Studio Europe. 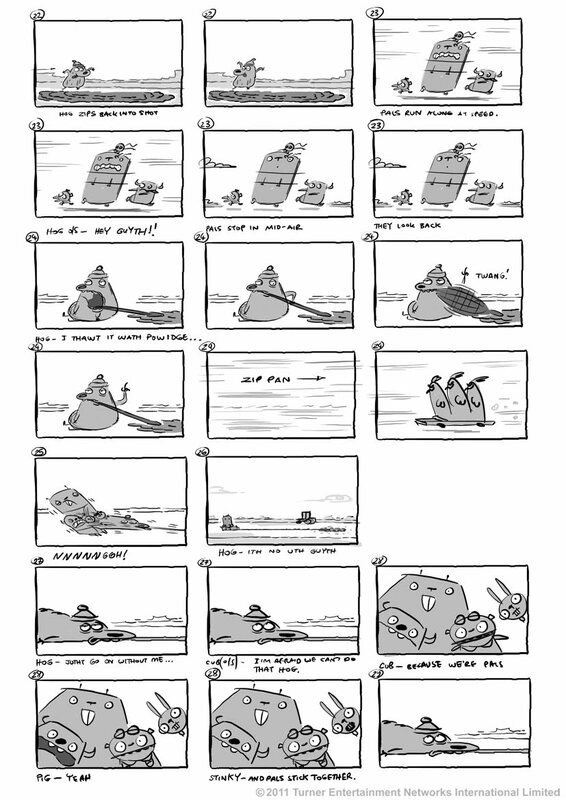 I art directed the project as well as storyboarding and writing it alongside Rikke. 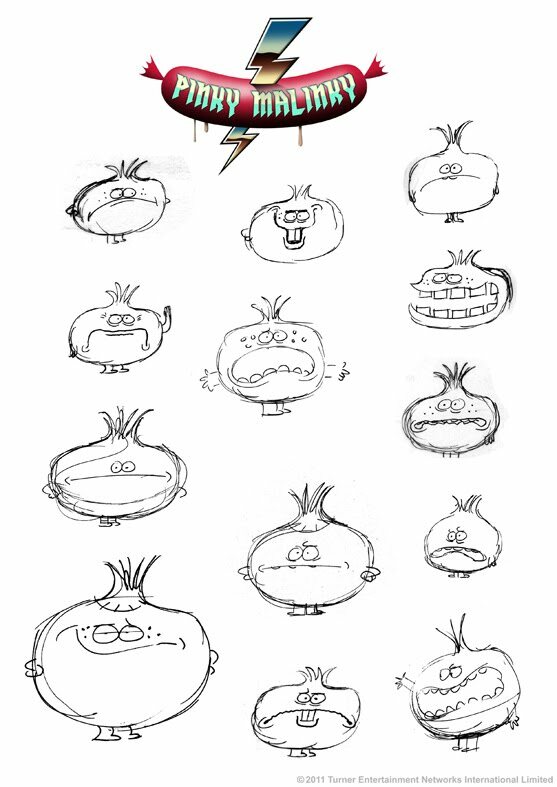 It was amongst six original shorts produced at the studio and our brief was simply to create something short, funny and that would show some potential to being developed further towards a TV series. 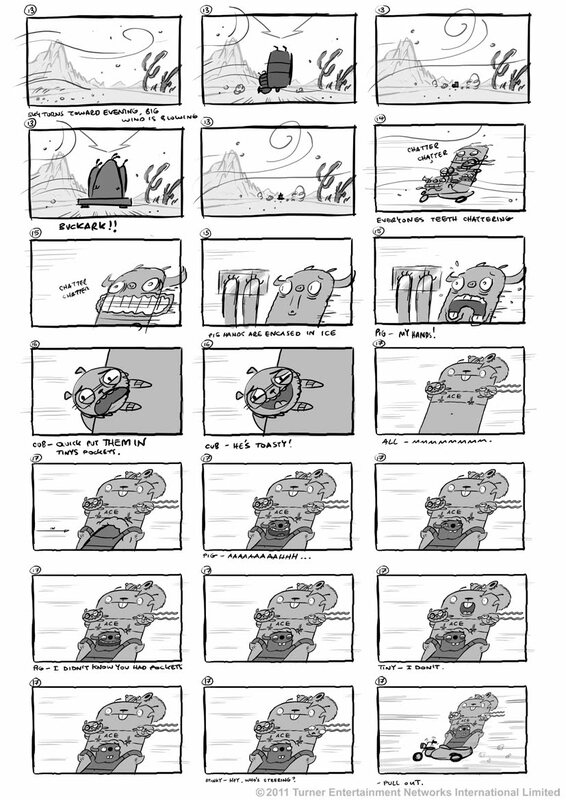 So Rikke's idea was basically about a gang of reckless, but lovable animal pals on an ill fated quest to help other creatures in need. Like the animal A-Team. 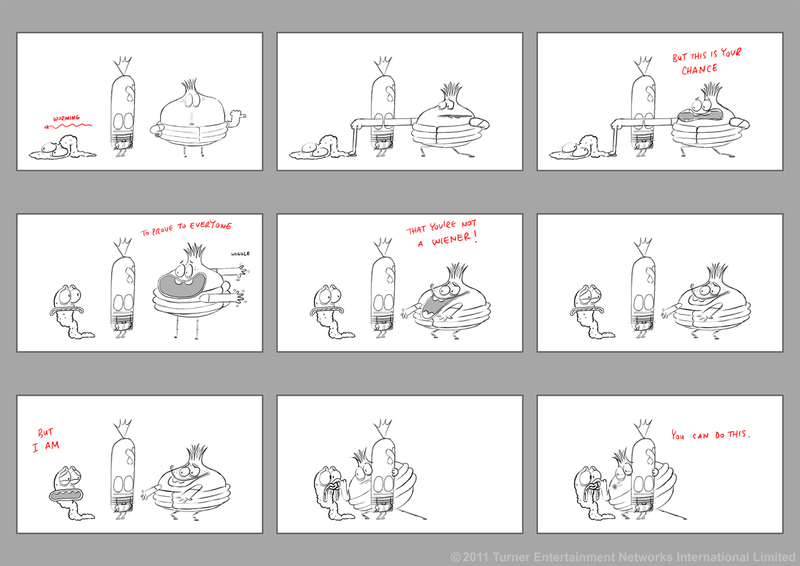 The short itself is really just a chase cartoon, but we expanded upon the larger concept in a mini-bible including character descriptions and some story synopsis that was also pitched to the network. 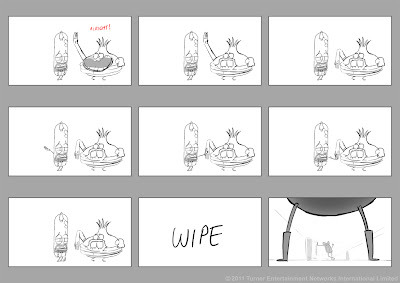 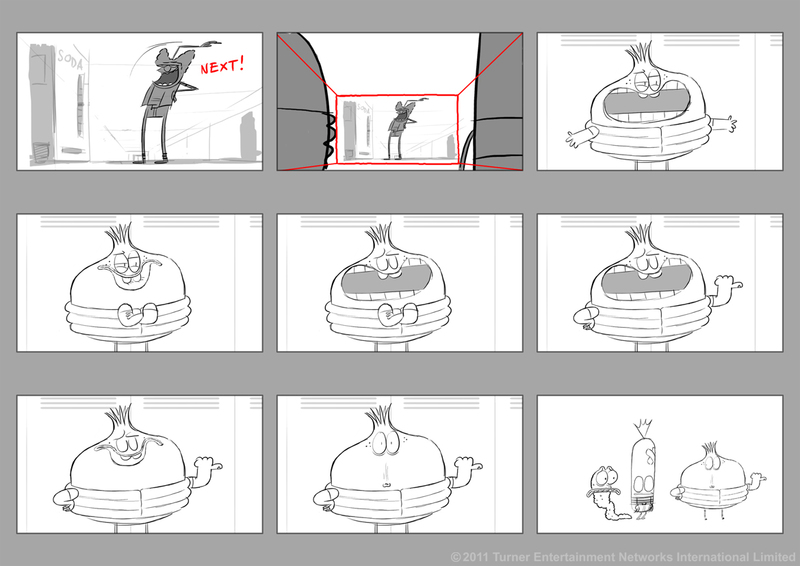 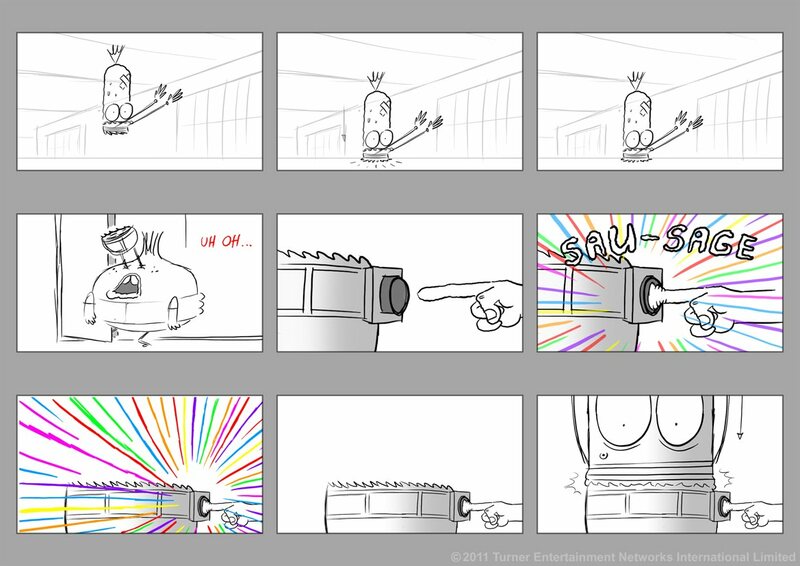 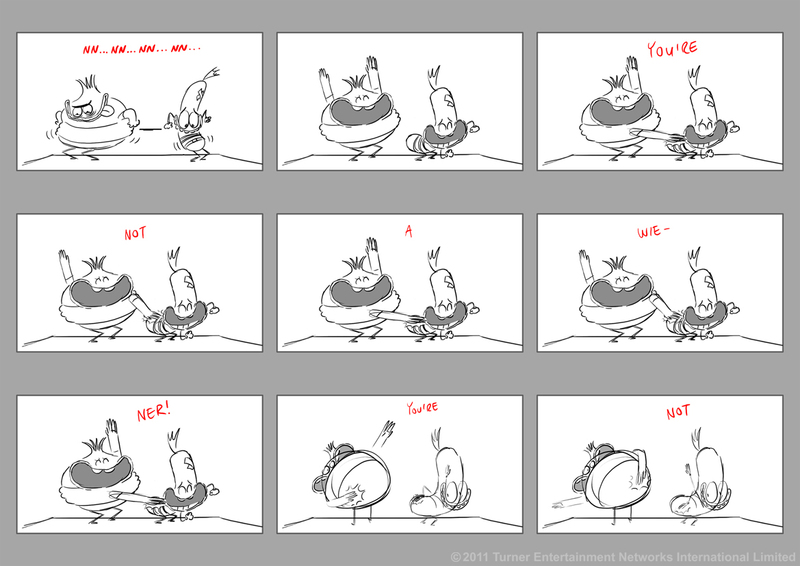 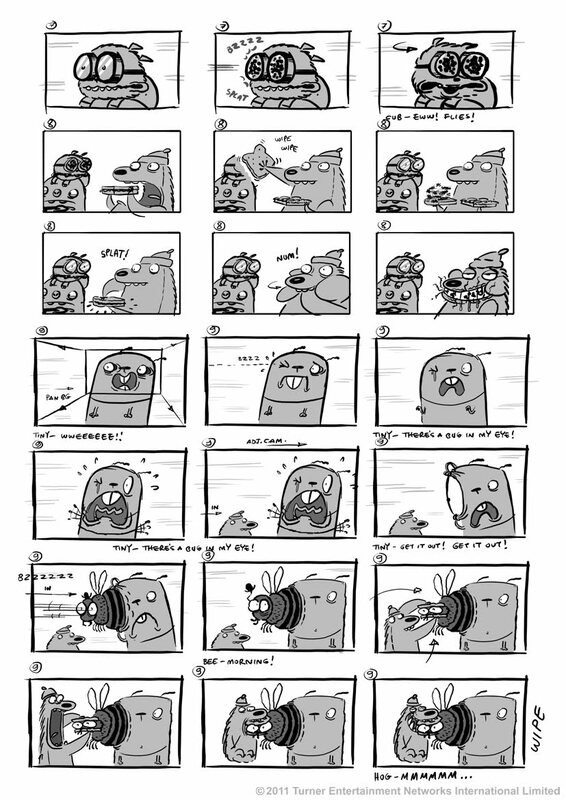 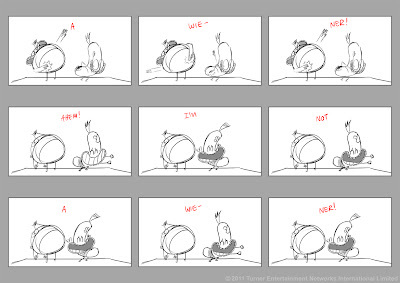 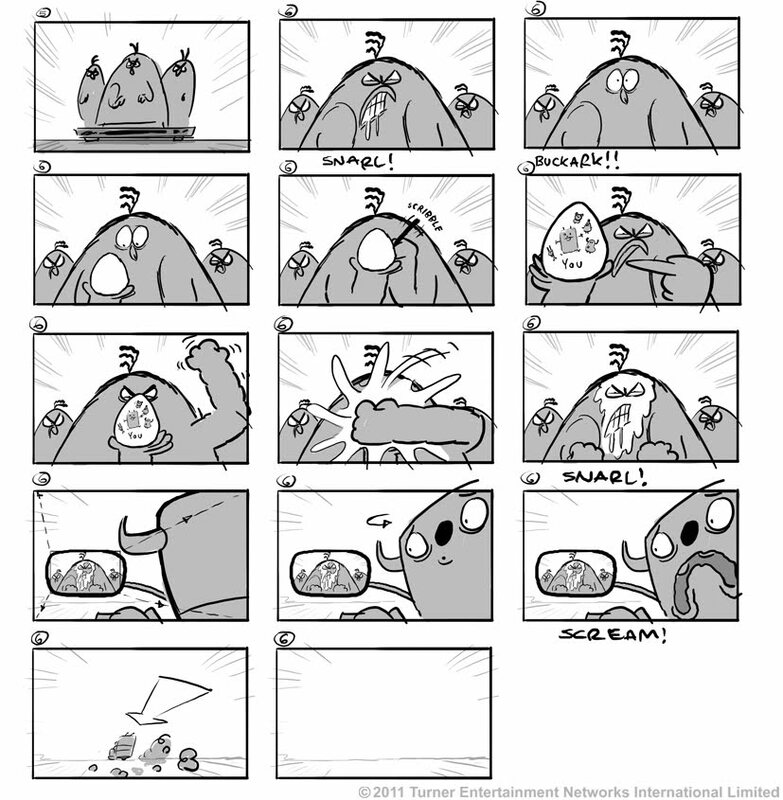 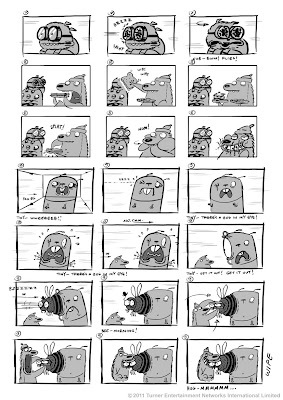 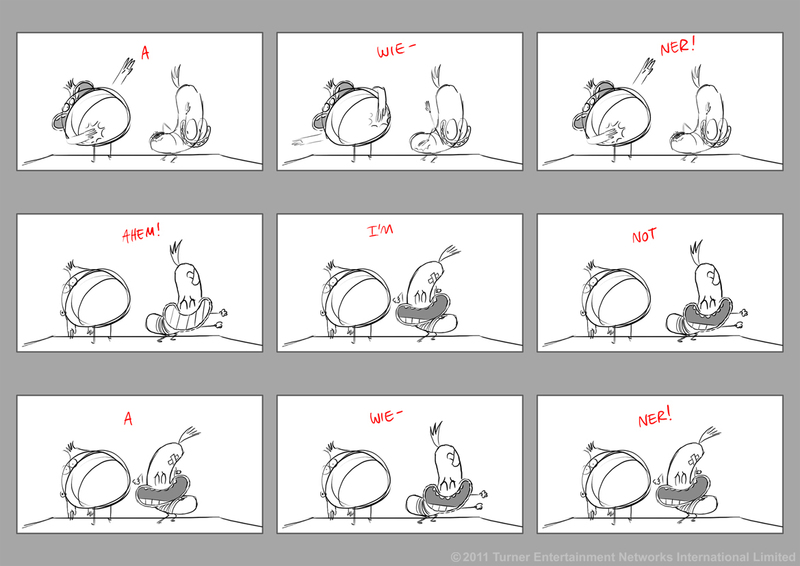 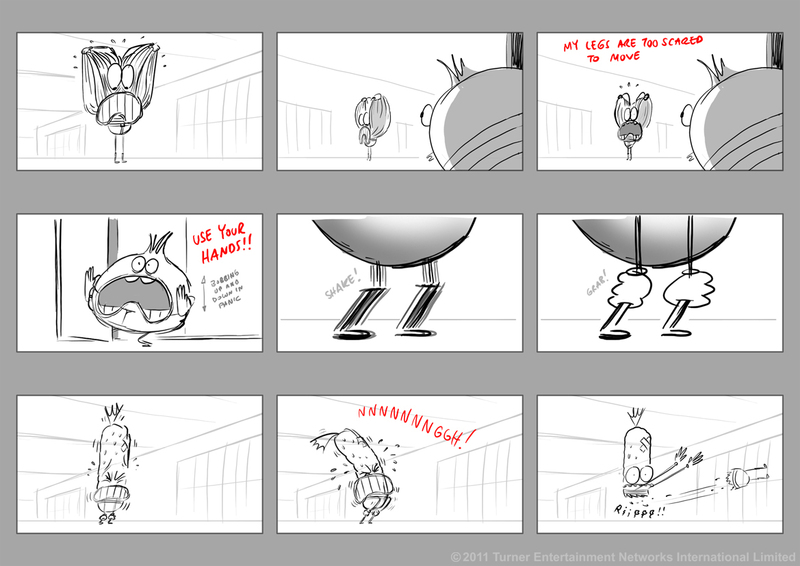 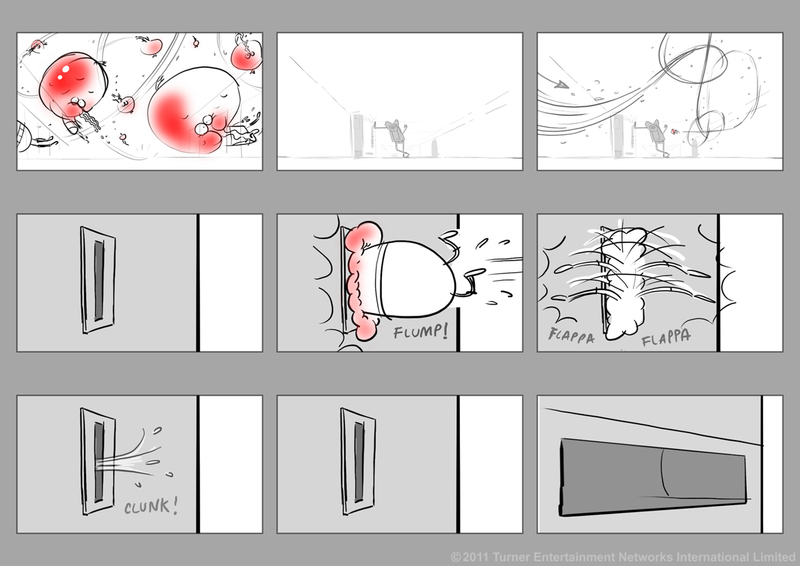 Here are the storyboards we produced for the short. 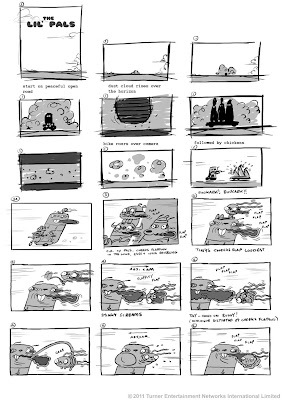 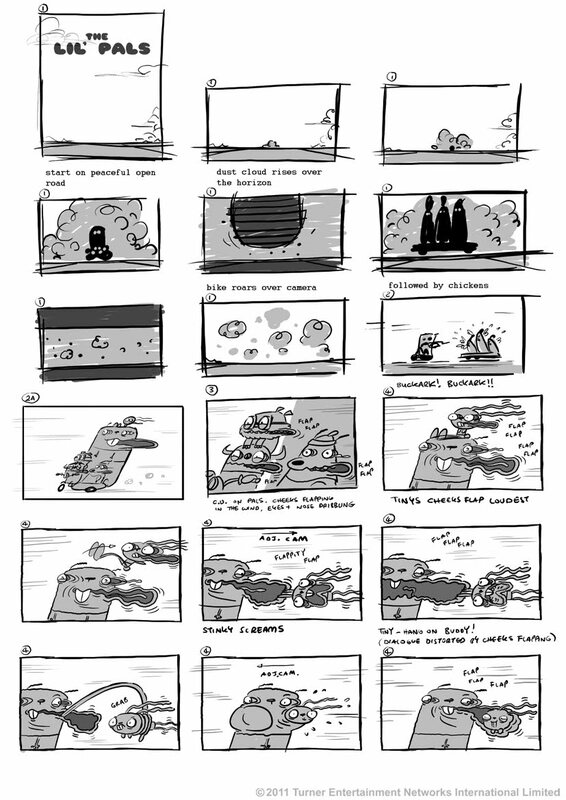 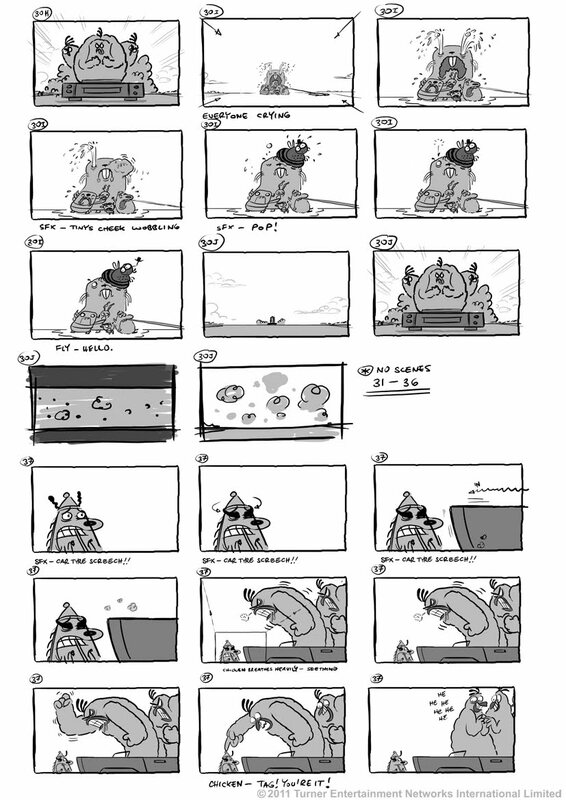 These were then put into an animatic and then layouts were produced directly from the rough boards. 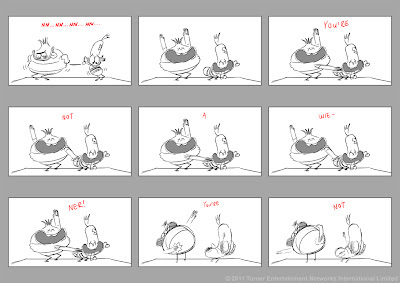 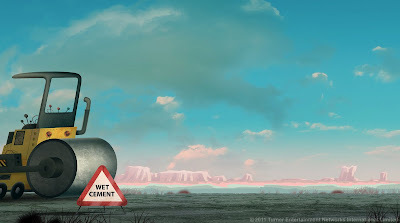 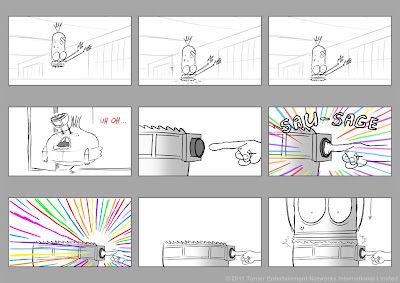 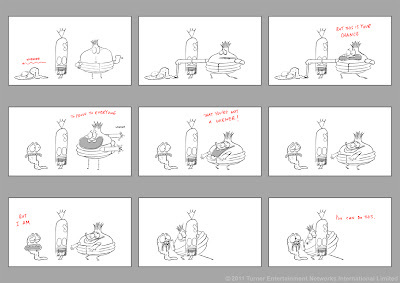 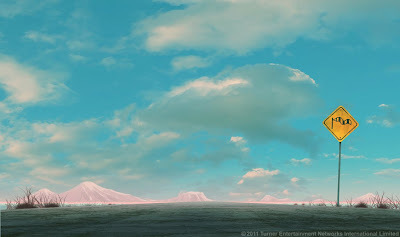 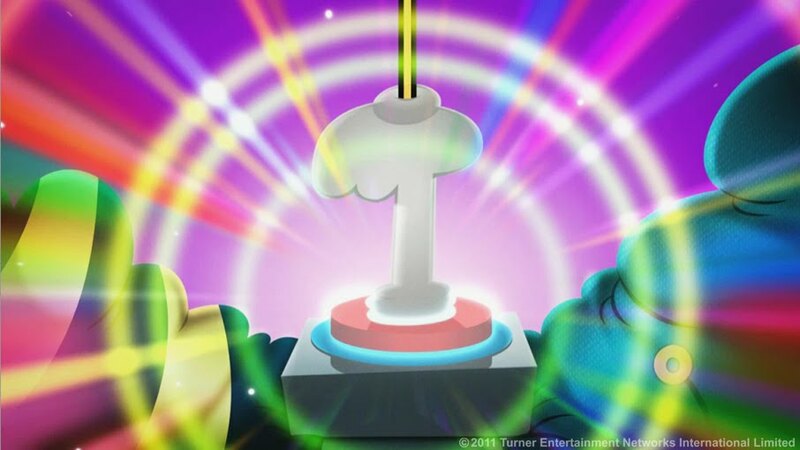 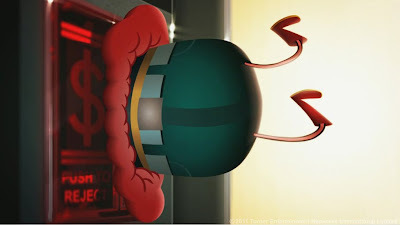 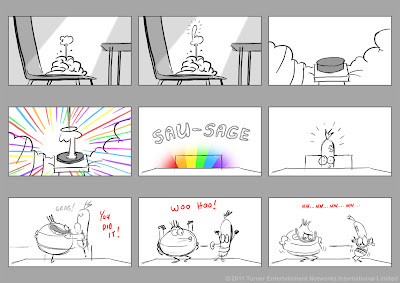 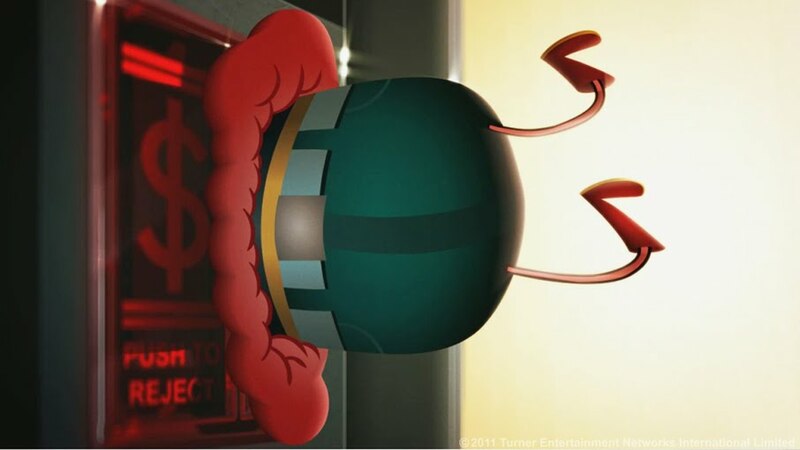 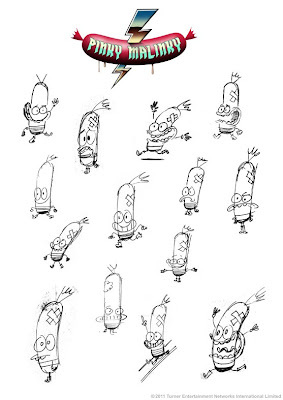 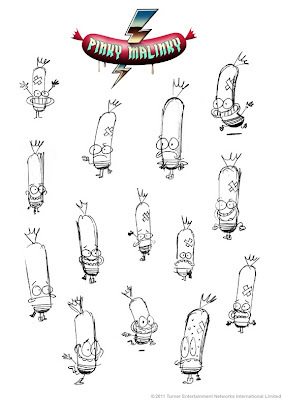 The entire short was animated in Flash in-house at the studio. 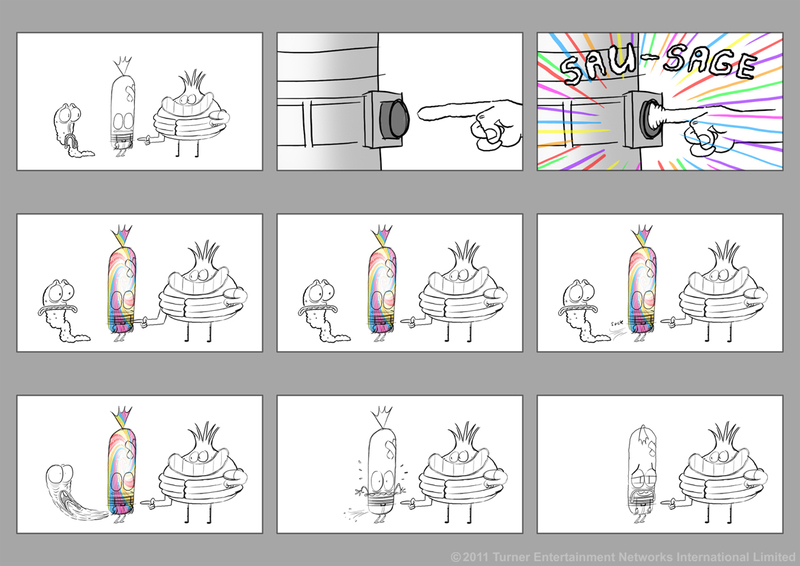 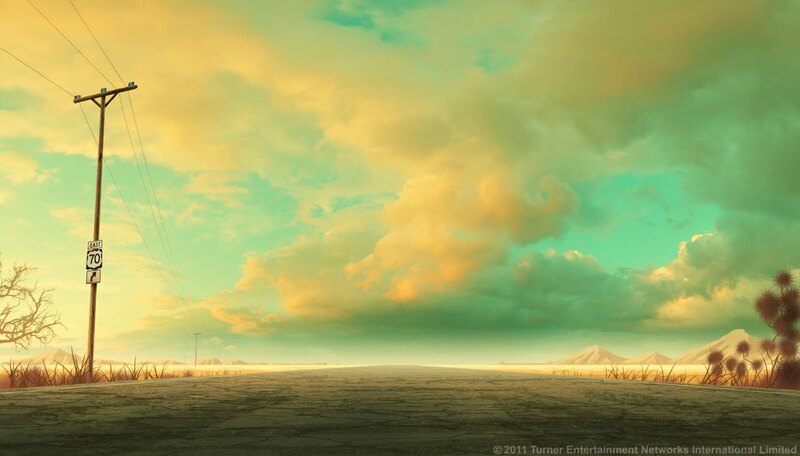 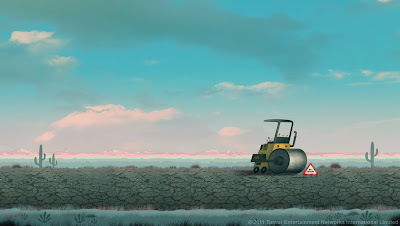 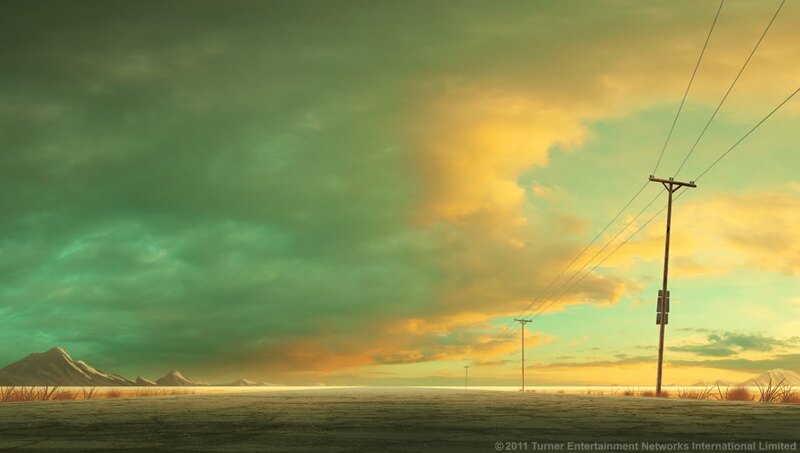 These are a collection of backgrounds I produced for the short. 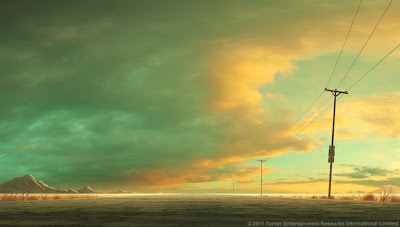 They were all done in the photoshop and then the entire thing was composited in After Effects. 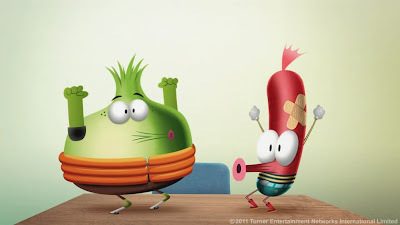 Voice Talent - Rob Rackshaw, Lewis Macleod and Charlie Bean.